Most Excellent Colour Analysis Training Savings! 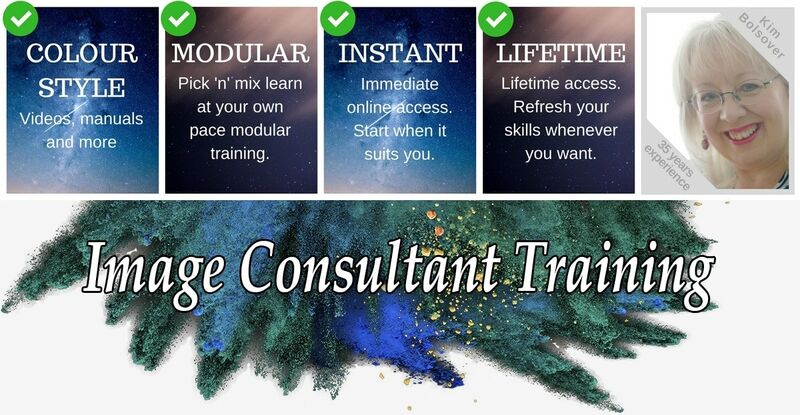 Buy our Ultimate Image Consultant Training Program with private 1-1 coaching sessions with Kim Bolsover and save £4,135 (approx $5,419 USD). That’s a humongous 58% saving! 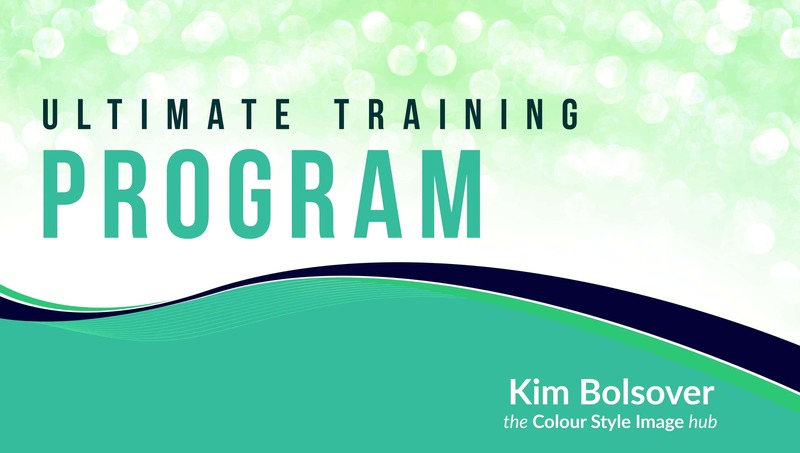 Because Kim’s work schedule is being pulled from all directions, only 2 Ultimate Programs with private 1-1 coaching sessions with Kim are now available this year (2019). 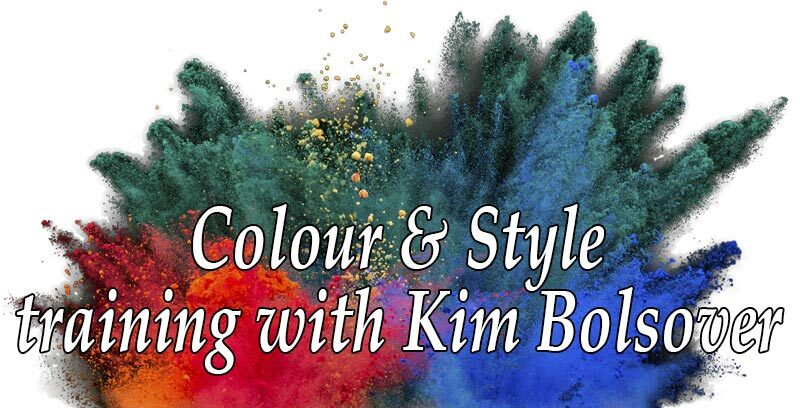 It’s your last chance to buy the Fabulous Colour Analysis Course, the tried and tested seasonal and tonal colour analysis training that works for every skin tone and skin colour. It’s franchise-free, designed for both beginners and experienced image consultants, and it’s especially for you if you want to be different and stand out from the crowd. 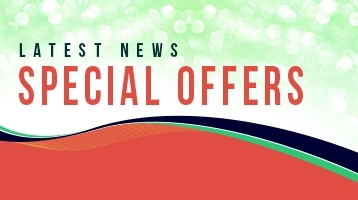 It’s your last chance because from 1 May 2019 it won’t be available to buy separately. Instead the course will only be available as a module in our brand-new, multi-part ‘Rolls Royce’ training package that’s in the pipeline for later this year. 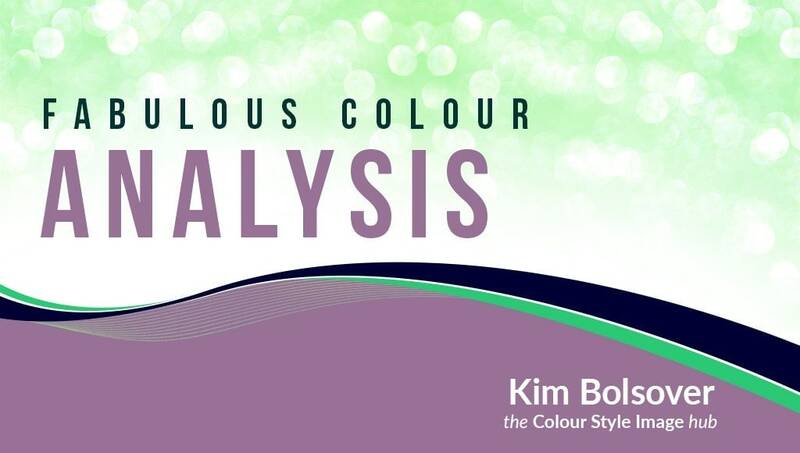 So if you would like professional colour analysis training at our lowest entry-level price, this is your last chance! Become a Vault member today and save £11 every month and get 24/7 access to a treasure vault of insider hints, tips and secrets especially for image consultants. There’s loads about the core skills – colour analysis, ladies’ style, men’s image, hair colour & style, colour psychology, style personality, make-up, accessories, wardrobe weedouts, personal shopping, and lots more. Your monthly saving of £11 is locked in for the entire life of your membership, but you can, of course, cancel and rejoin at any time at the prevailing rate. Questions I'm asked by aspiring image consultants the most often are "Which course should I take? ", "What's the difference between this course and that?" and "What should I do next?" So let's have a look at how to become an image consultant, and the courses you should take, and the order you should do them in, using my step-by-step roadmap to certification. There's no better time to get started with your online image consultant training, and there's lots to choose from. So to help you navigate through the plethora of training options and 'have fun with colour' goodies, I've sorted them into price bands so you can quickly and easily find what you need. VAT is applicable to EU (European Union) purchases. Savings exclude colour supplies. This is a strictly limited promotion and we reserve the right to end the promotion at any time without prior notice. If you’re familiar with our colour style and image promotions you’ll know that they truly are limited offers. So act now to avoid disappointment. Once the savings are gone, they’re gone!